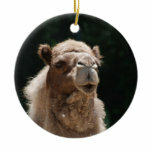 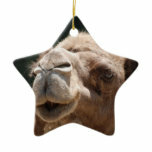 Camel with a very silly face. 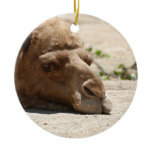 Camel resting his head in the sand. 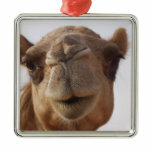 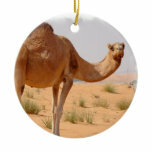 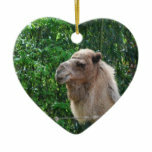 Camel photo design for animal lovers.